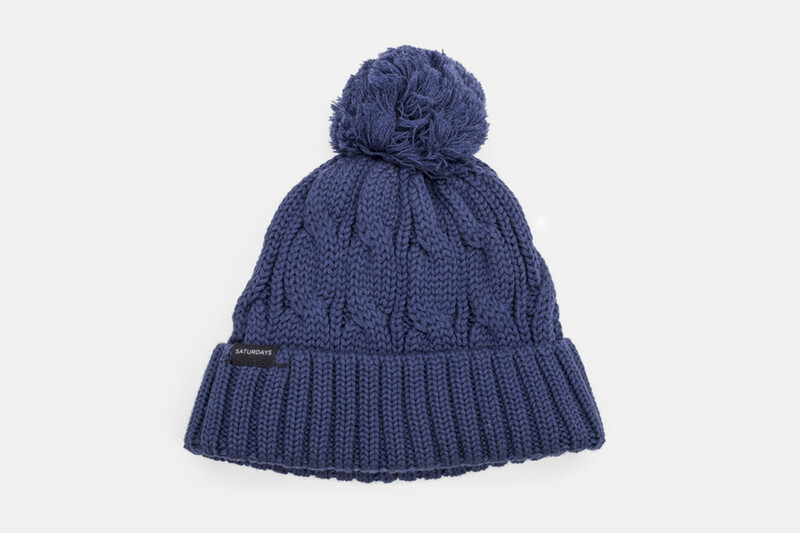 Pom Pom Cable Beanie: This isn't the kind of slouchy or brimmed beanie you'd see on people who don't read Airows... It's a fun, classic and a traditional way to stay toasty when the weather gets freezing without looking like your favorite time of year is X-Games season. 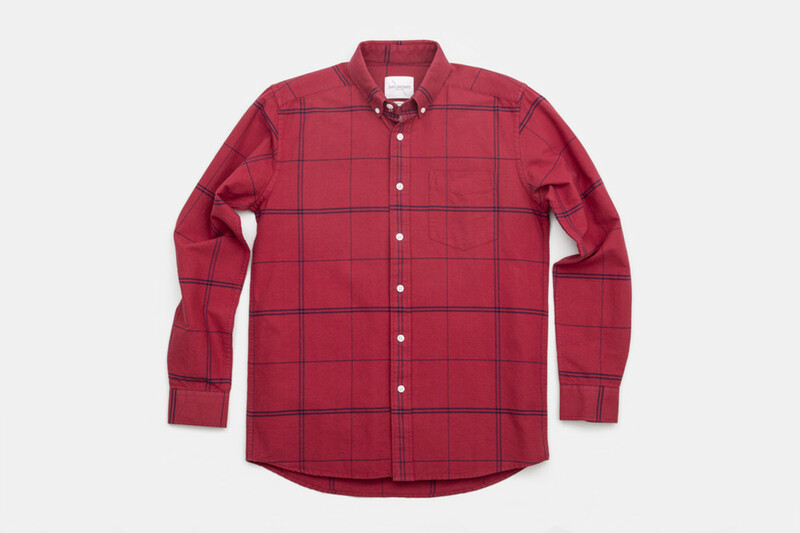 Map Oxford: This is just a classic button-down shirt that will look great with the perfect pair of jeans or to any holiday-themed events in December. Bowery Slash Crew Neck: A simple and well made crew neck sweatshirt with the signature Saturdays slash logo. 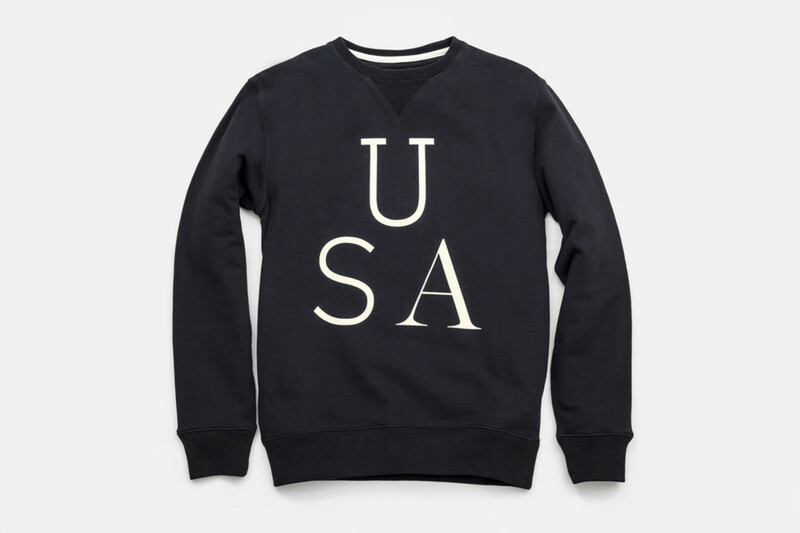 Bowery USA Crew Neck: Here's another good looking crew neck sweatshirt, this time with a simple and elegant "USA" instead of the slash. 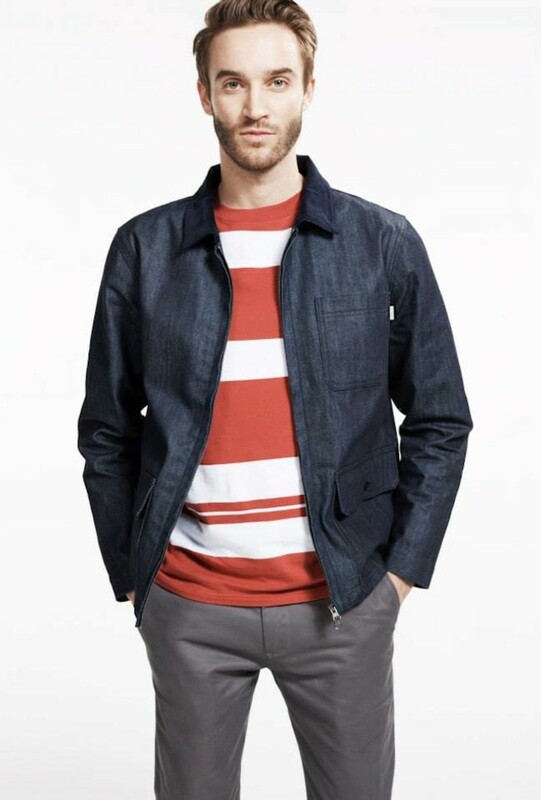 This looks like something an Olympian with very good taste would sport on his day off. 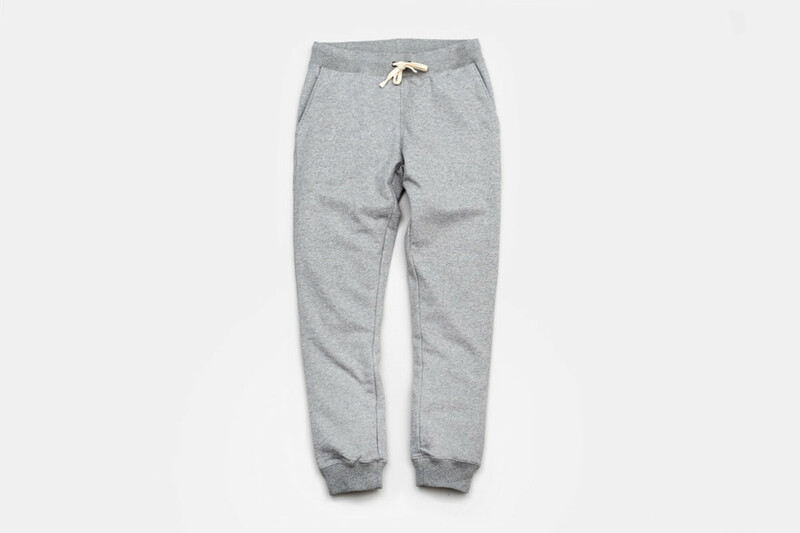 Ken Sweat Pant: After a long day and a good workout, nothing is better than taking a long shower and throwing on a pair of high quality sweatpants. These have a slimmer fit and are cuffed, which makes them a lot more presentable than whatever you could buy for $6 at a Target.